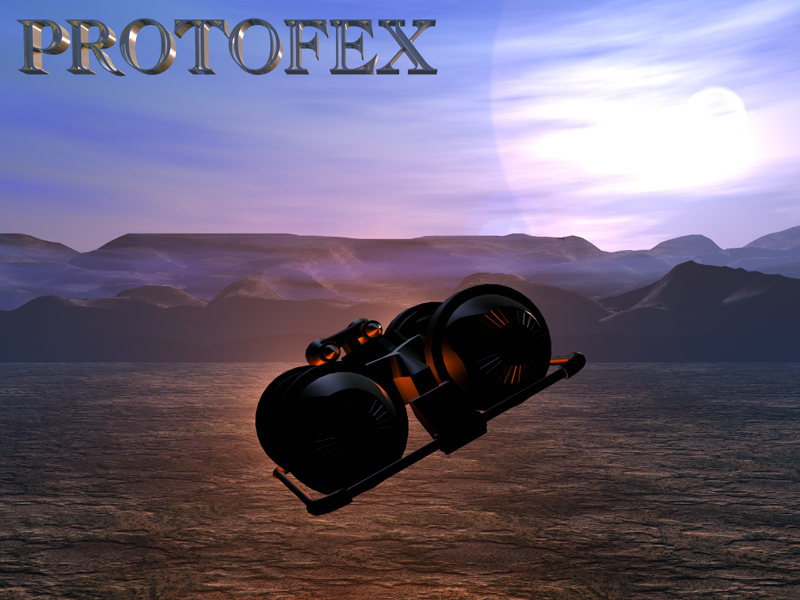 Users of both PROTOFEX 3D Free and Pro models are invited to submit and showcase images they have created containing models they have acquired here. All images are welcome. 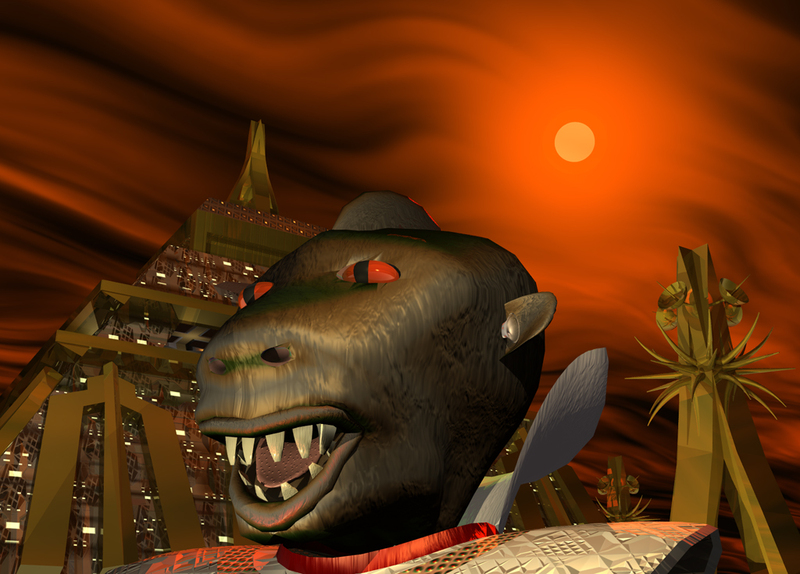 PROTOFEX Copyright 2003. All Rights Reserved.